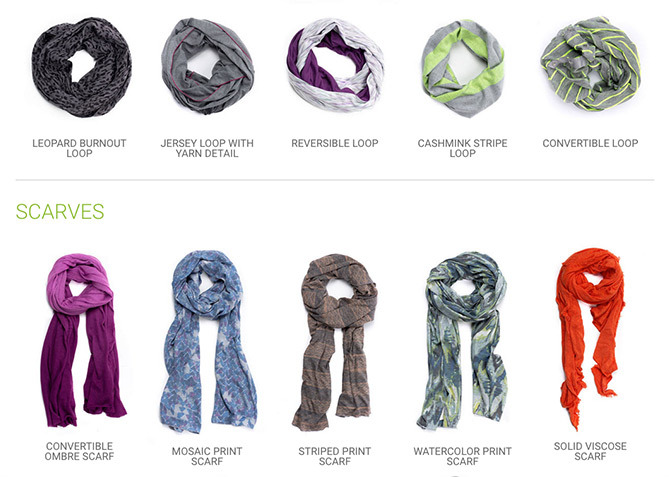 Accessories aren’t large in size, but they have a big impact on your wardrobe and your look. 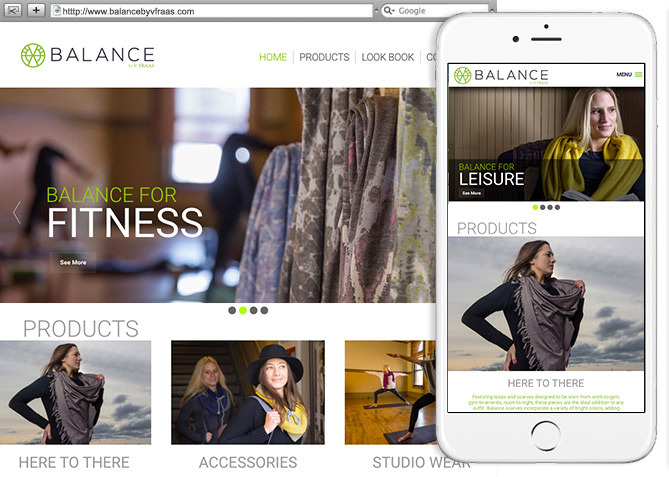 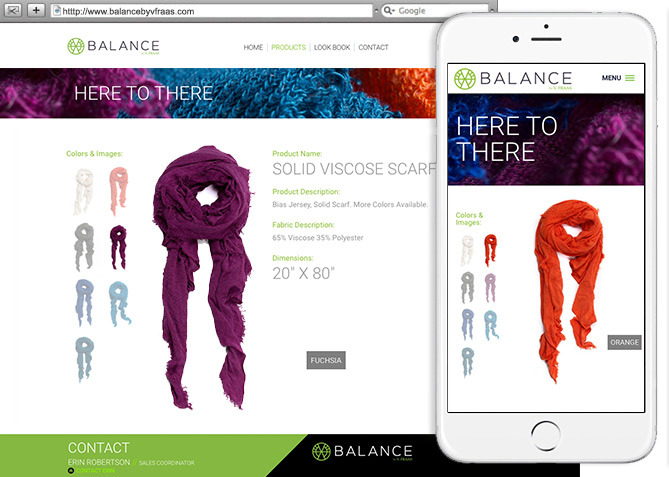 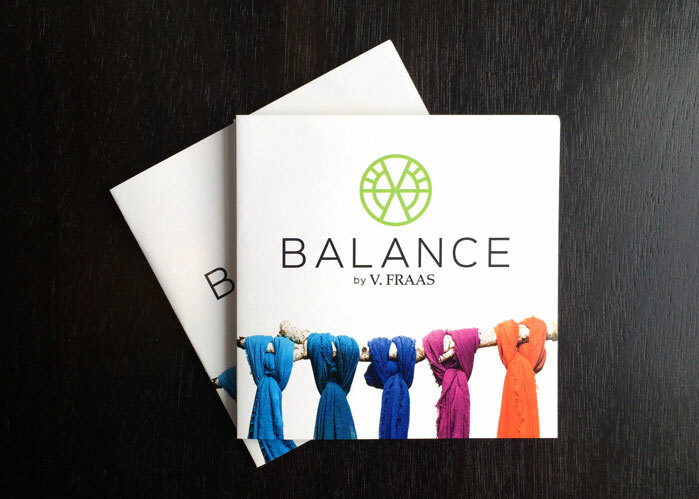 V Fraas, Germany's leading scarf and accessory maker, called on Four Nine Design to develop and execute a comprehensive brand launch campaign. 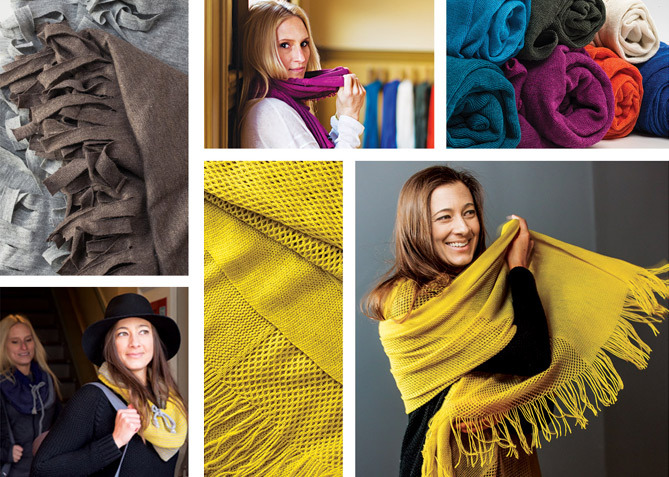 Founded in 1880 V. Fraas (named after its founder Valentin Fraas) has been manufacturing scarves and textile accessories in Germany for over 135 years. 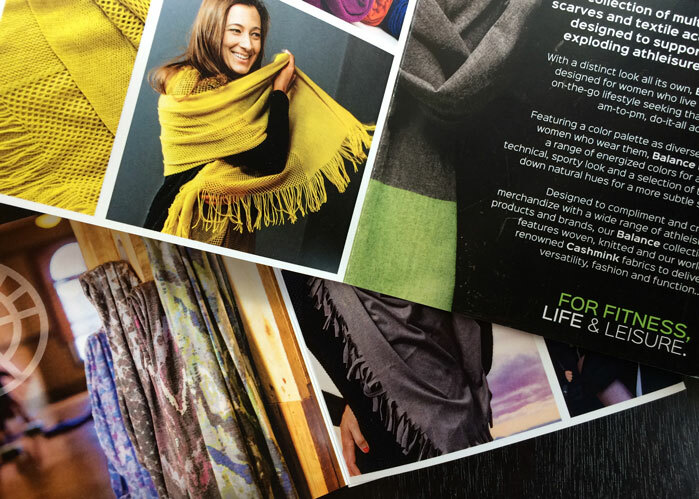 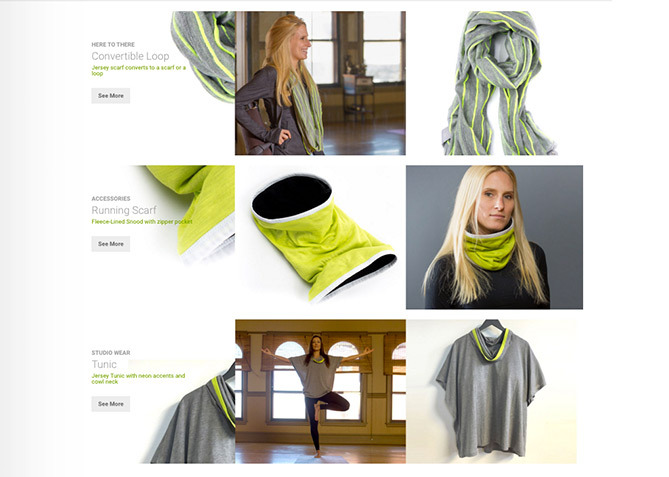 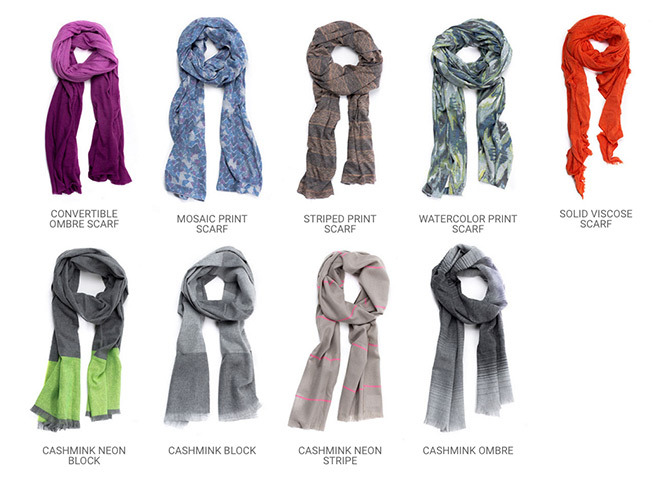 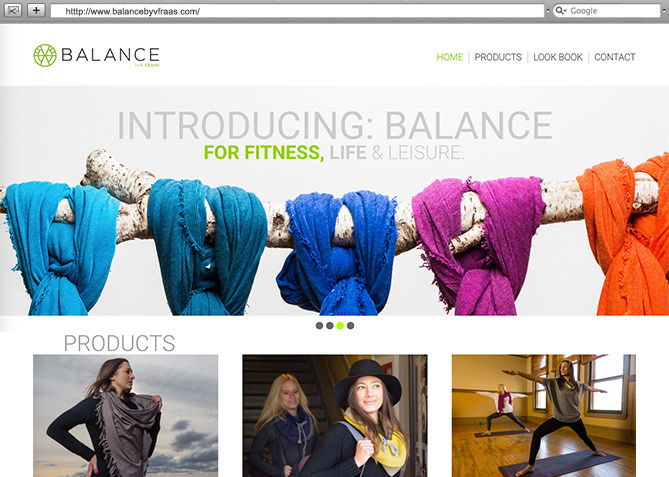 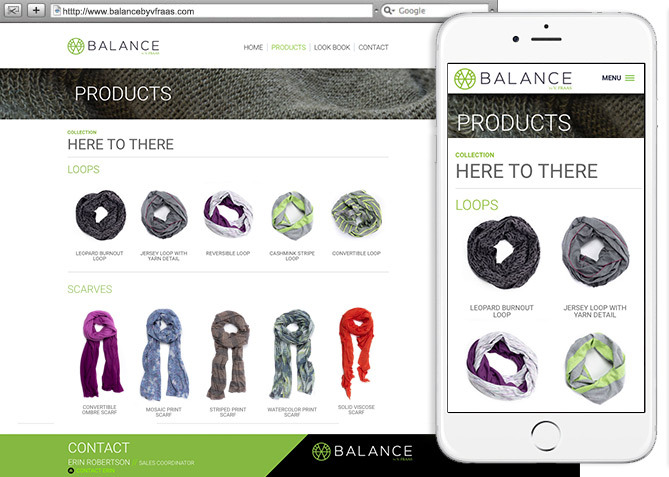 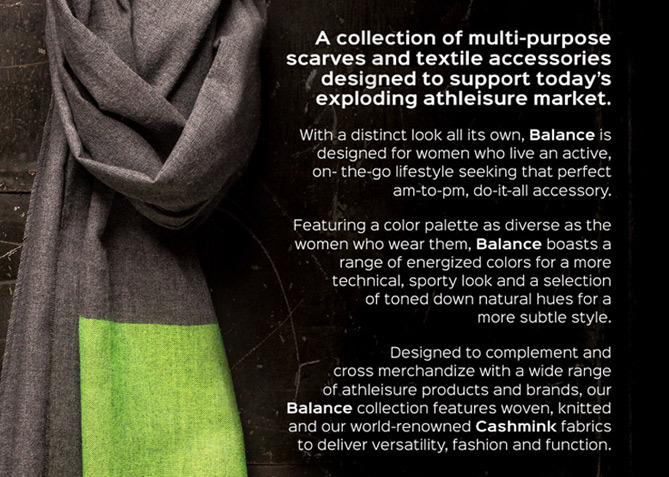 Now spanning the globe with 25 flagship locations, 600 employees and up to 12 million scarves manufactured annually, the company has grown to be the world’s leading manufacturer in the distribution and sales of scarves and textiles accessories. 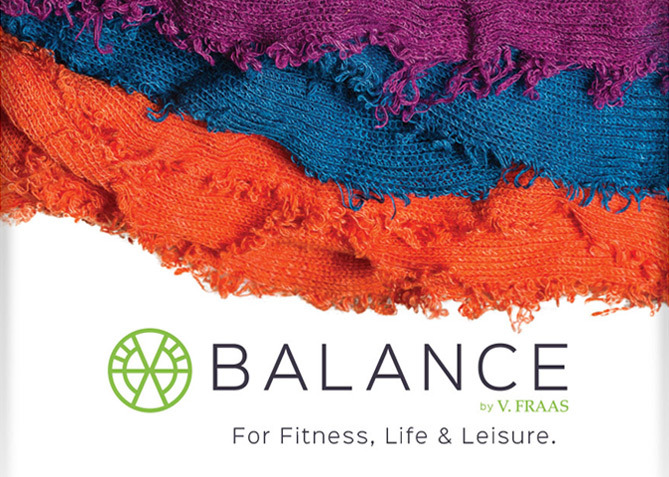 As a leading private label supplier V. Fraas recently begun its expansion into the wholesale business with the introduction of house brand, Fraas. 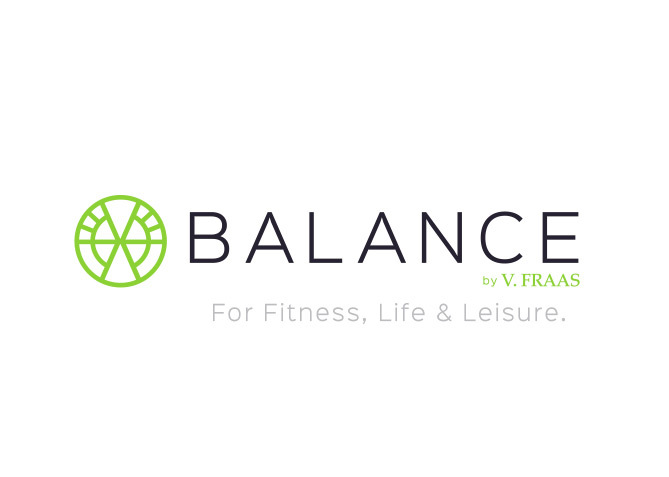 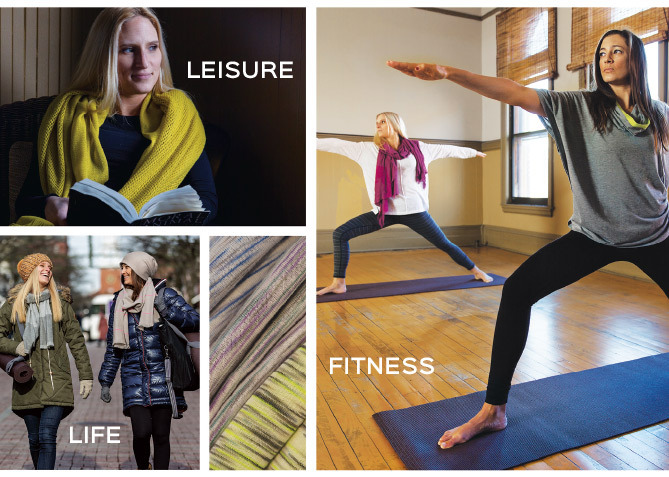 Looking towards a wider horizon and paying close attention to the growing Athleisure market, V. Fraas called on Four Nine Design’s brand development team to create a deliver a comprehensive brand launch plan within the Athleisure market.